All Warrenton homes currently listed for sale in Warrenton as of 04/26/2019 are shown below. You can change the search criteria at any time by pressing the 'Change Search' button below. If you have any questions or you would like more information about any Warrenton homes for sale or other Warrenton real estate, please contact us and one of our knowledgeable Warrenton REALTORS® would be pleased to assist you. "Magnificent Tillamook Head to Cape Disappointment Pacfic Ocean view. Upside down design with kitchen, living room, dining room on the third floor to optimize the view. Ocean views on each level. Wonderful finish woodwork and built-ins, Hardwood Floor on the main level." 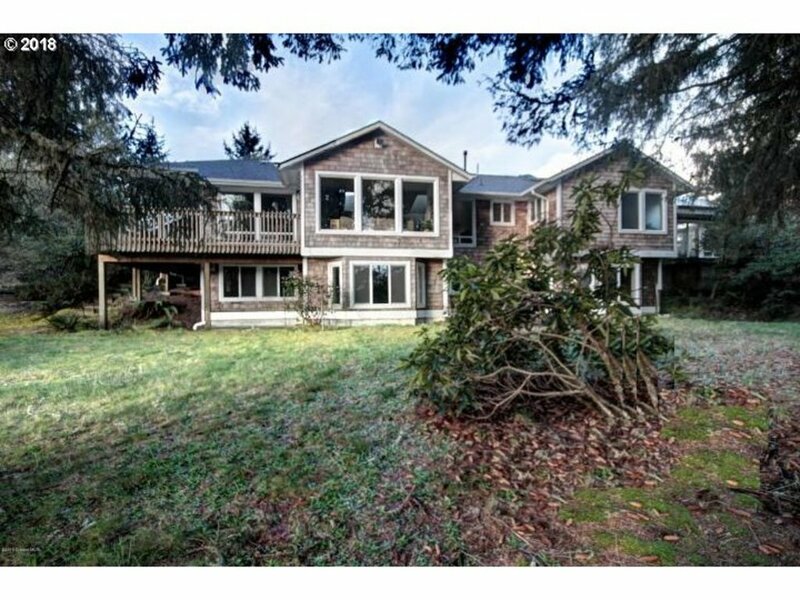 "Custom built coastal cape cod, located in the coveted Pacific Bellevue gated community. Great room features 2 story stone gas fireplace surrounded by built-ins & 19 ft ceilings. Gorgeous finishes throughout including Brazilian mahogany floors & plenty of windows allow for an abundance of natural light. Chef's dream kitchen boasts granite, custom cabinets & high end stainless steel gas appliances, eating bar, pantry & wine cooler." "Discriminating buyers will appreciate the many amenities & the quality that is evident throughout this elegant home. Set on a lovely .88 acre lot with gorgeous mature trees & large grassed areas. Beautiful lake & ocean views may be enjoyed from most rooms. Ample living space includes 4 bedrooms, and a bonus room perfect for use as a game/media room. Outside a 4 car garage offers extra storage space." 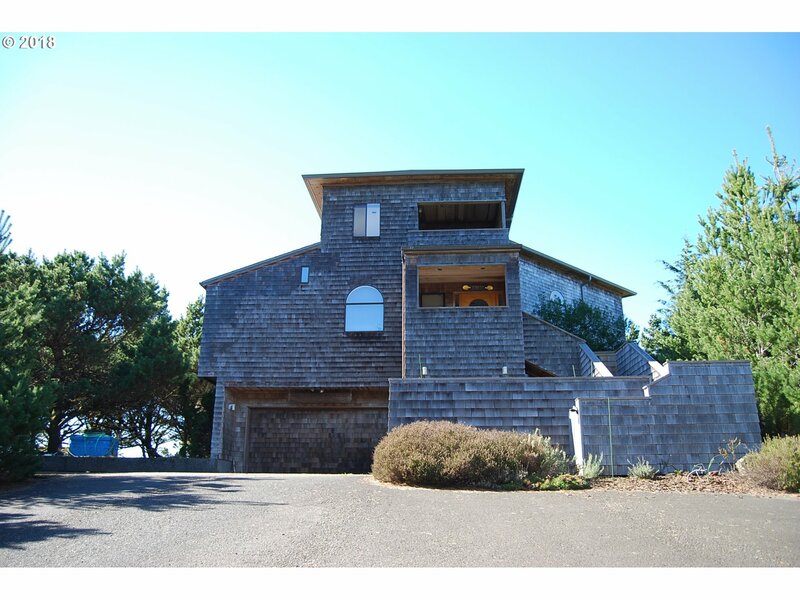 "Beautiful Custom Built home located in an exclusive gated community on the North Oregon Coast. This well maintained home has 3427 sq ft with 4 bedrooms, 3.5 baths, media room, attached 3 car garage and Ocean Views! A low maintenance yard on 1.65 acres and a short walk to beach. 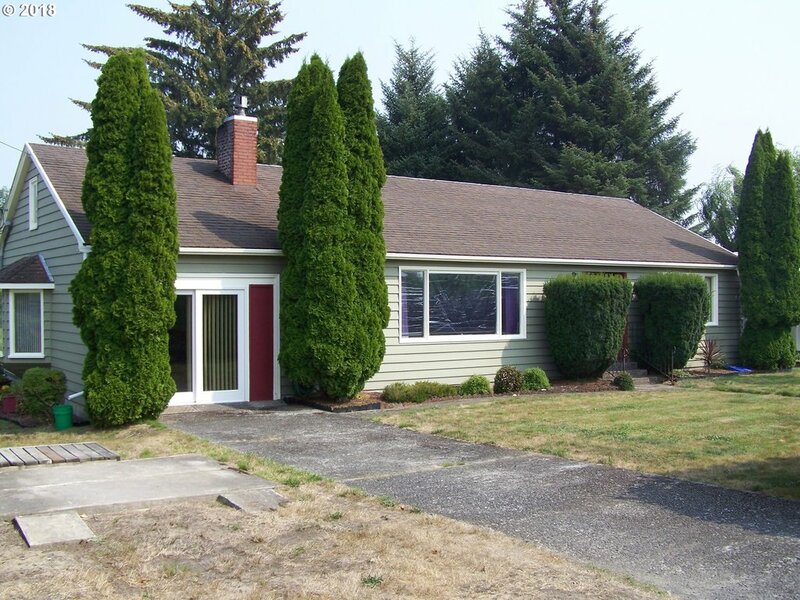 Owner is a licensed real estate broker in Oregon." 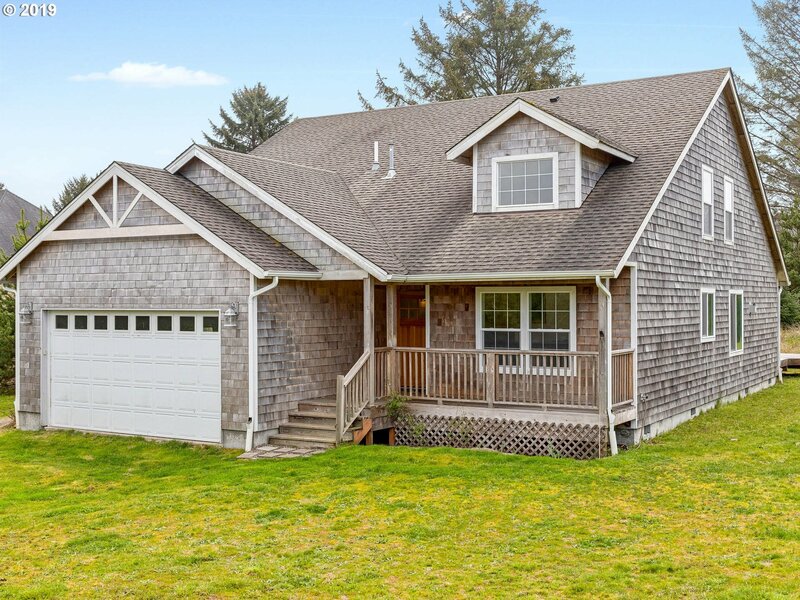 "Fall asleep to ocean surf in a single level immaculate home, on 1 acre in Surf Pines beach community, adjacent to 1 acre woodland reserve. Built to California earthquake standards. 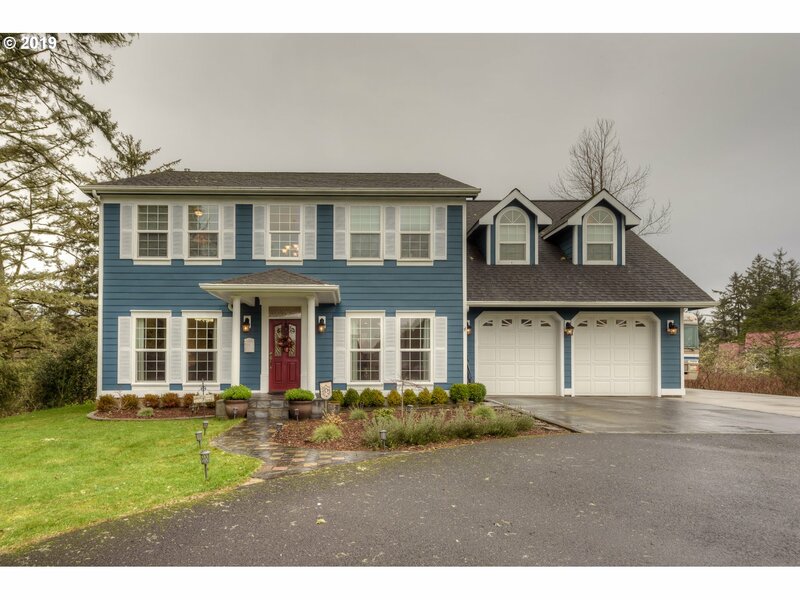 10 foot ceilings, solid fir doors & trim, central vacuum, attic storage, maple hardwood floors, granite counters, travertine bathrooms, Milgard windows.Smoke & pet free. Canoe or kayak on close by 4 mile long lake/enjoy one of 6 resident paths to ocean beach." "Discover West Warrenton's highly desirable neighborhood, Lienenweber Lake Estates. 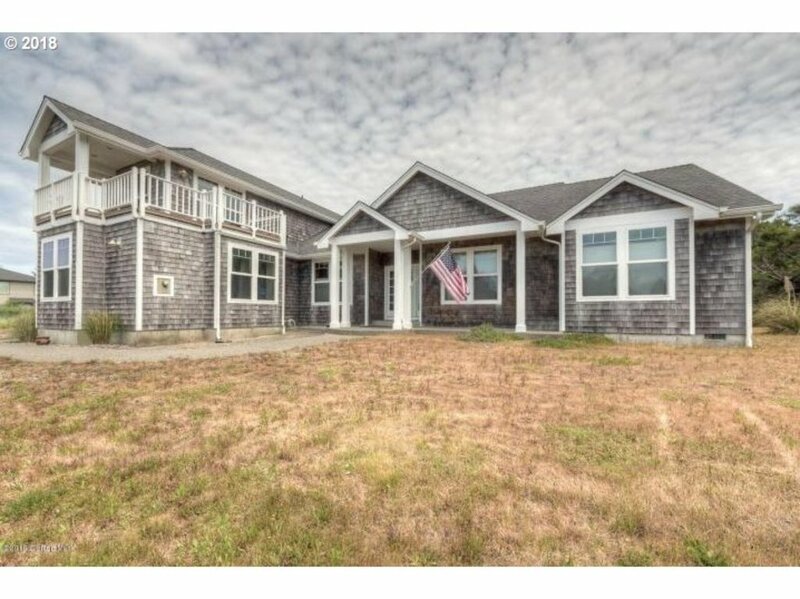 This custom built, lake front home boasts many special features with upgraded kitchen, bath rooms, high tech features, sun room, hot tub room, 3 decks, full house filter system, 2-50 gallon gas hot water heaters, 2 car garage. RV garage fits up to 6+ cars and 682 sq ft shop. 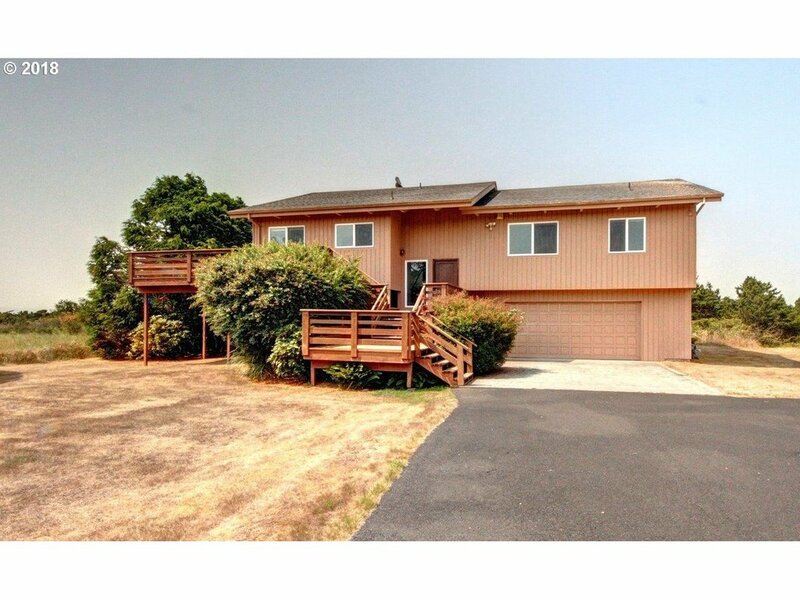 Close to miles of trails in the Fort Stevens recreation area, marinas & shopping." 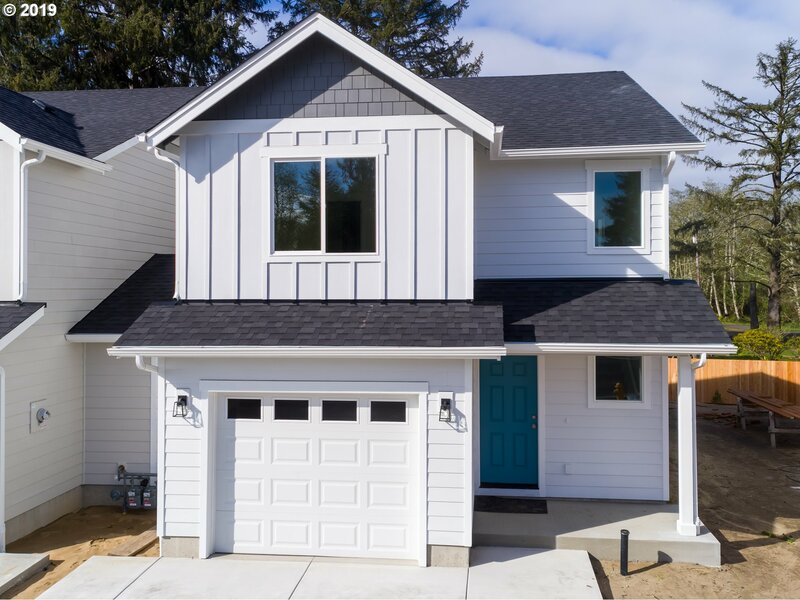 "Just one block from the ocean beach trail and community park, this custom home boasts three spacious bedrooms, three updated bathrooms, two living areas, and must see built-in cabinetry. Large bonus room upstairs with an ocean view. Attached garage with an expansive workshop, generator, and additionalstorage space. Perfect for a summer getaway or full-time residence!" "West Warrenton's best kept secret! Lake front, private and serene property located at a the end of a private street among the trees and bordering state park land with trails to the Fort Stevens recreational are and beach. Tucked away in an upscale neighborhood, this is the perfect location to get away from it all yet within a few minutes to the local shopping hub." "Custom built family/beach house in the gated community of Surf Pines. 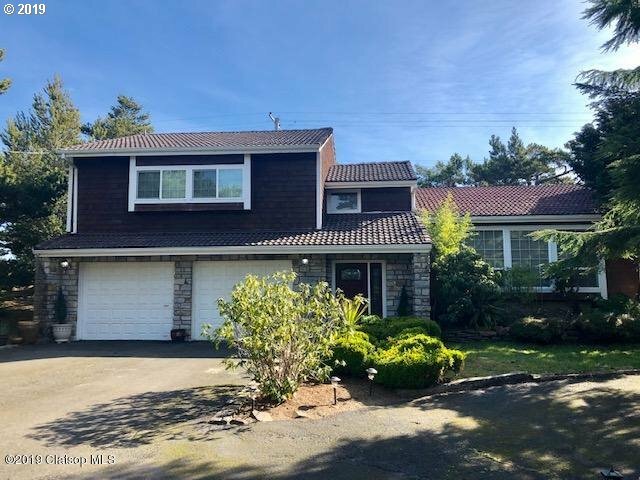 Surround yourself with quality; tiled entry, cozy family room with gas fireplace, kitchen with granite counter tops and island, vaulted living room with gas fireplace and built-ins, amazing master suite, two decks and Pacific Ocean View!" "If you ever dreamed of owning a beach house this is your chance!Ocean view in the front and tranquil pond view in the back yard. In gated Surf Pines.Short walk to beach. Successful rental with all furniture included some paintings excluded. 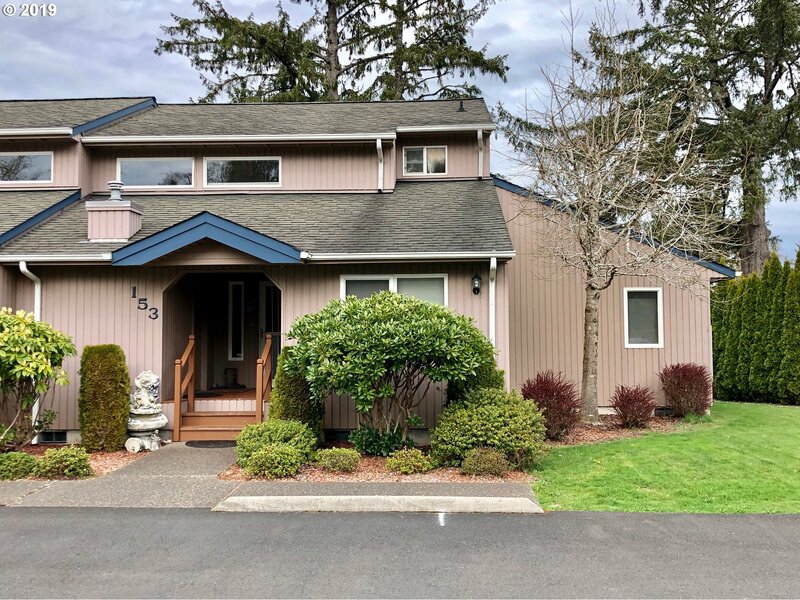 Hardwood floors and some wood vaulted ceilings,soapstone counter tops, pantry,2 master suites, jetted tub ,multiple decks to view nature, 1 acre,fire pit, hot tub and shop or extra garage for boat." 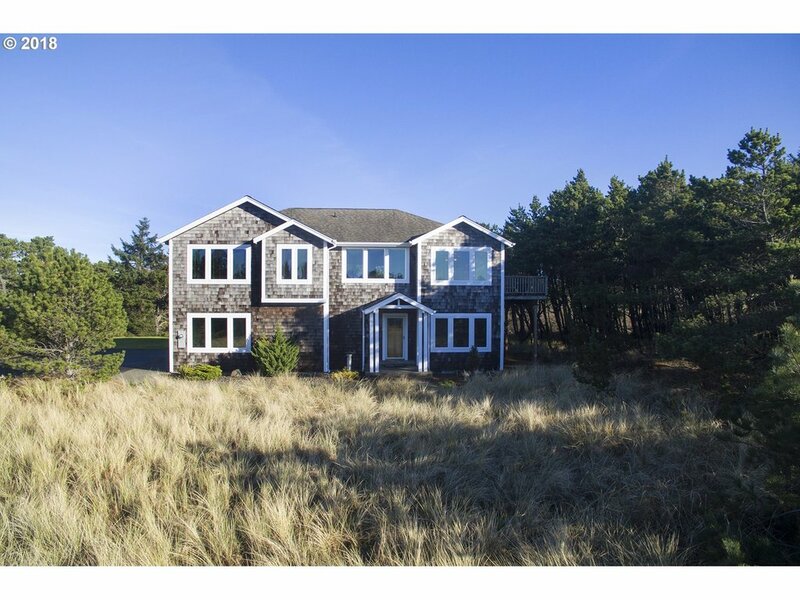 "Sensational opportunity for a rare ocean view home on the West side of Manion. Open floor-plan upstairs featuring large stone fireplace, high beamed ceilings, South & West-side walls of windows taking advantage of the wide-open views. This fantastic lot offers lots of possibilities for extra buildings or plenty of parking. All located near the beach, golf and lake in quiet Surf Pines." "Located in the gated community of Surf Pines this contemporary family home features classic coastal styling.Master-suites on both levels, total of 4bd and 3 baths & a spacious open floor plan give you plenty of room for family & friends. High ceilings & quality finishes make the home as luxurious as it is comfortable. Set on over an acre, this home has the added bonus of a large detached shop/garage with a super tall RV sized door." "Live at Cullaby Lake! Near Astoria Golf and Country Club, Sunset Lake & the drive on beach access. You can boat directly to the lake from your backyard! This home offers 5 bedrooms, 2 full baths, a large kitchen with new granite slab counters, a kitchen island, large pantry and a kitchen nook with a canal view.This home is great for entertaining it has a formal dining room & 2 living rooms.Additional features are a wood burning fireplac"
"Gorgeous traditional home on an acre with an amazing chef's kitchen, a thoughtful floor plan, and tons of space to live and entertain. This home boasts new exterior paint, remodeled kitchen with large granite island, and Neacoxie creek frontage. On summer nights, entertain on the large slate patio with inset hot tub or get cozy inside by the gas fireplace." "Beautifully remodeled single level home in coveted Surf Pines! Move in ready, lots of upgrades including all brand new windows, hardwood floors, Nest smart thermostat system, fresh paint in & out, brand new kitchen w/quartz counter tops, high end cabinets w/soft close drawers, tiled back splash, tiled floor, a beautiful cook island, plus a wet bar w/wine cooler, fenced back yard and close to the beach!" 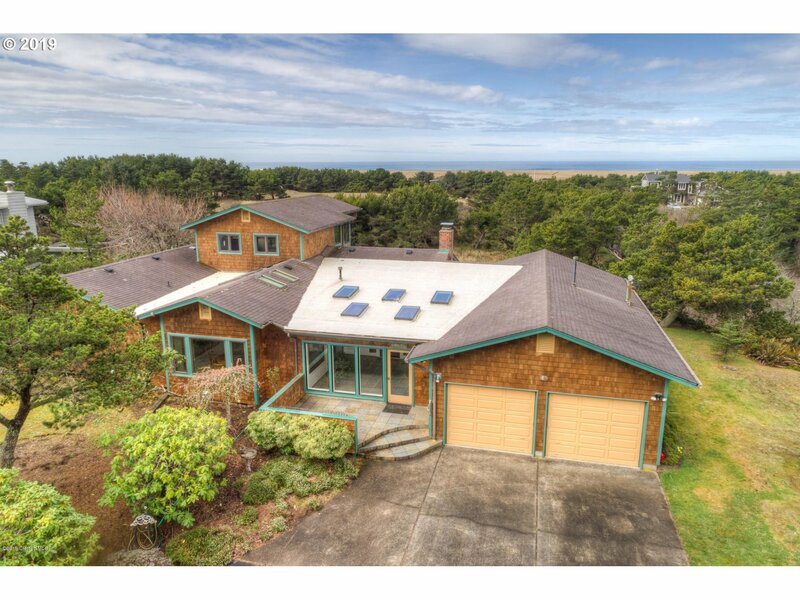 "Beautifully well maintained home, located in an ocean front gated community on the Oregon Coast. Spacious home offers 2513 sq ft, 3 bedrooms, 2.5 baths, bonus room, beautiful rock fireplace and much more. This lovely beach home is perfect for full time living or a great getaway. Enjoy a short walk to beach while enjoying Surf Pines natural wildlife. Make new memories in this beautiful relaxing home." "Picture perfect, and better than new! This well maintained home in the heart of the Juniper Ridge neighborhood is just minutes from all that Warrenton has to offer. Three bedrooms, two full baths, and a fully fenced yard with room to store your boat. Home is calling, and this one is not going to last so schedule your appointment now!" 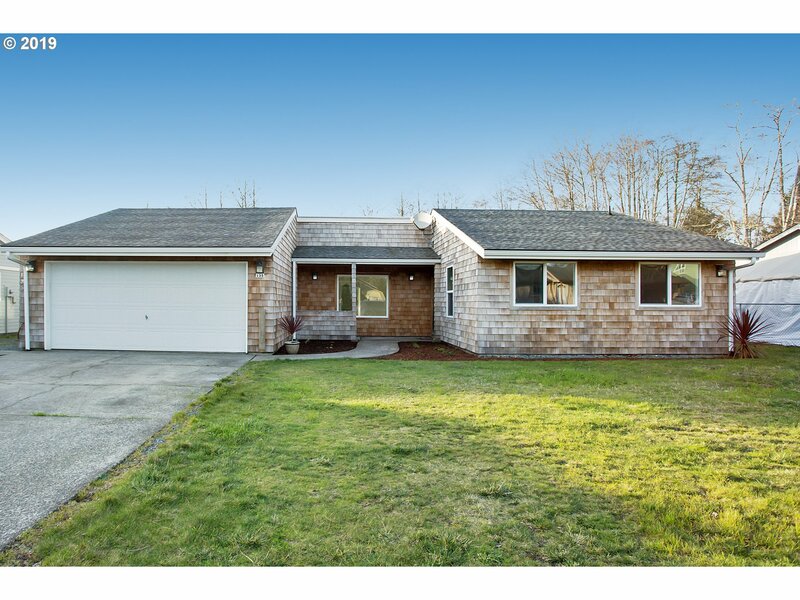 "This adorable ranch style home, has been well maintained. Updates include beautiful wood laminate flooring, stainless steel appliances, updated lighting, and a nearly new hot water heater. Features a kitchen island, walk-in pantry and a walk in closet in the masterbedroom. You find a nice deck in the yard, and it is entirely fenced." "House was built in 1950 and has avocado green appliances and wood floors through out. Living room has wall to wall carpeting with wood floor beneath. Wood floor is similar to that in the bedrooms." "Light and bright one level cedar shingled home in central Warrenton. Newly updated kitchen, new carpet throughout. Living room features vaulted ceiling, a cozy pellet stove with travertine hearth and sliding door to access the backyard spaces including a patio, grassy backyard and storage shed." 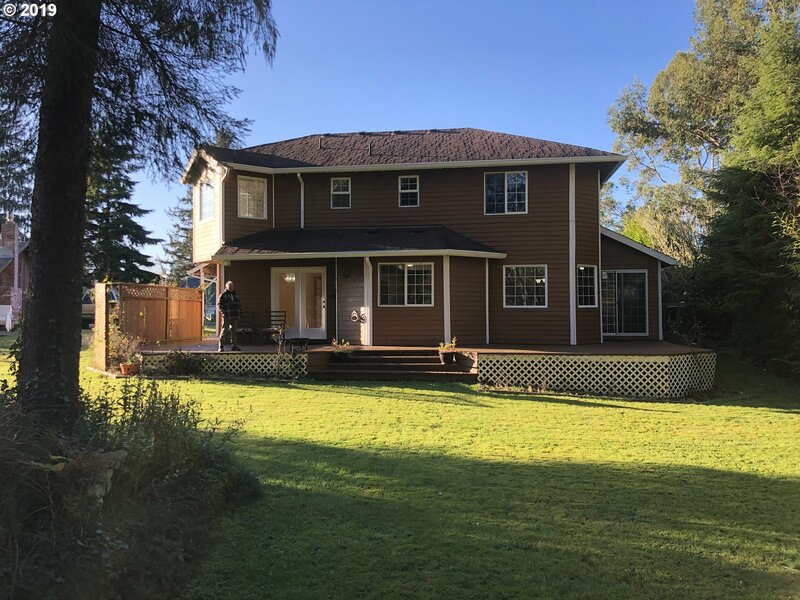 "Rare opportunity to have the nature of the Skipanon river at your back door, with this 3 bedroom, 2 bath, desirable 2 car garage and only 6 units! Relax in your master bedroom, while watching the wildlife on the river as the sunrise beams through the windows. The main level deck is new TREX installed Sept. 2018. The owner has taken a new job in Washington state. HOA fees of $250/mo. Come enjoy the summer on the river!" "SPRINT to see the newest townhome community on the North Coast. You are in for a treat! But you will earn it with your own two feet. With miles of trails out your door, dog park & minutes to the beach, connecting with nature is a breeze. Close to shopping & schools. Units have private outdoor space & do not share a center living wall. Interior photos show a similar unit. Do not miss virtual tour. An unbeatable value & brand new! HURRY!" "Newly remodeled home in the heart of Warrenton. Close to shopping and schools. House has a well maintained garden with fruit producing trees." "Neat and tidy single level affordable well maintained home. Centrally located in Warrenton,close to Warrenton grade school and park. Home features 3 bedrooms 2 baths. Large family room and laundry room. Spacious kitchen with a lot of storage. Large kitchen with open floor plan to the living room. Stairwell access to finished attic space. Nice sized fenced back yard. Ideal family home or first time home buyer."